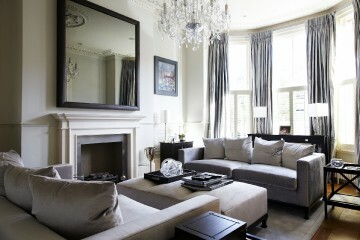 Looking for a simple yet elegant way to enhance your home? 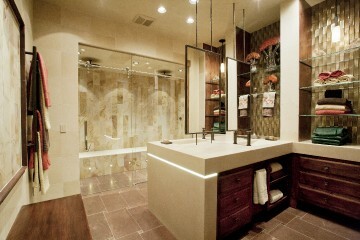 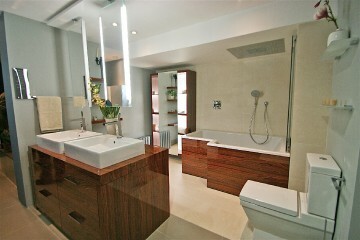 Do it with custom mirrors in your bathroom, hallway, foyer, living space or workout facility. 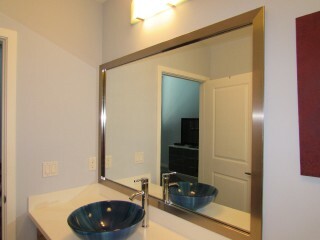 We personally measure and prepare every mirror to fit your space and offer many choices in beveled edges, chiseled edge work and sandblasting. 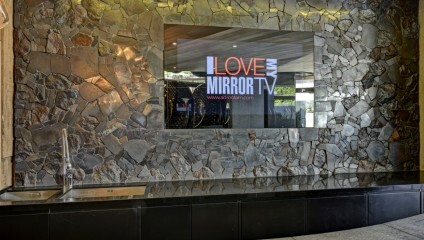 We can install full wall mirrors for your exercise rooms or small mirrors to fit that hallway niche. 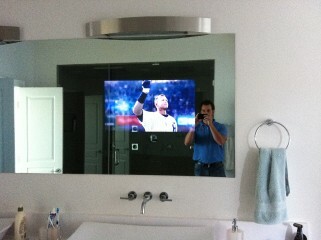 Arizona Glass Specialists also specializes in installing hidden TVs behind mirrors.